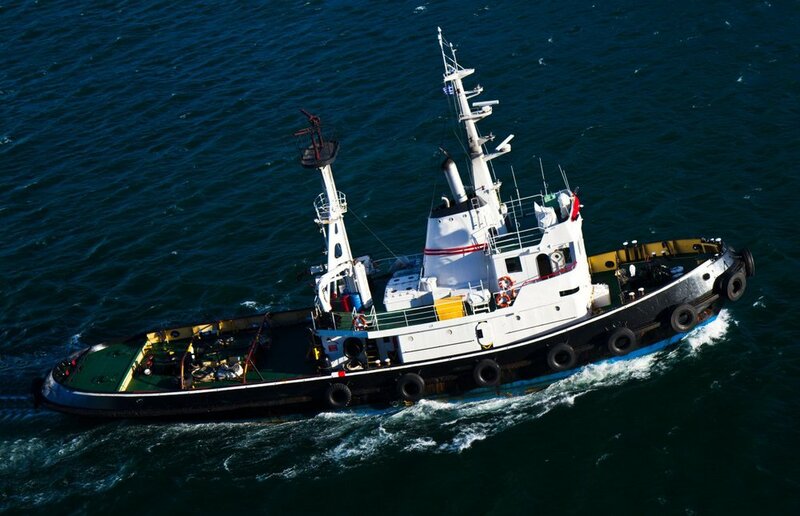 46 CFR Subchapter M is a positive change for the towing industry as it will maintain industry oversight with the U.S. Coast Guard with extensive maritime knowledge and interest instead of defaulting that industry oversight to OSHA. 46 CFR Subchapter M is in the final rule making stage and final rule is anticipated in the fall of 2015. A Notice of Public Rule Making (NPRM) was issued August 11 of 2011 and provided insight into the likely composition of the final rules. Towing Safety Management System (TSMS) provides for third-party organizations to conduct audits, surveys & inspections. The inspection regime is comprehensive and modeled after existing USCG inspection regimes such as 46 CFT Subchapter T.
The regime will impact all facets of a towing business including vessels, routes, operating areas, manning, training, procedures, processes, vessels, machinery and equipment in both design and operation. Technically, documentation, design, approval and additional redundancy will likely be the areas of most impact for the typical operator. For design one likely difference from existing USCG inspection regimes is the proposal to allow classification societies and licensed professional engineers sign design drawings as “approved” in lieu of sending the drawings to the USCG for approval.